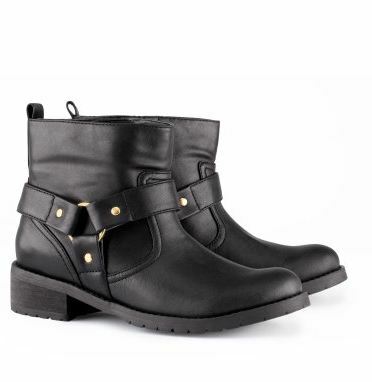 I love Biker Boots & I already have a pair I love that I bought from Topshop. Today I found these beauties in H&M, they are £29.99 which I think is a brilliant price! If I didn’t already have a pair these would have been coming home with me! i just developed my boots addiction. :OOO i want ’em! I love boots like this but what do you wear them with?